Edition Elm was established in Sofia, Bulgaria in 1999 by the trombonist and arranger Ivaylo Hristov. 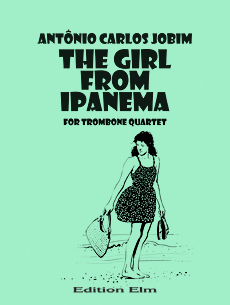 Our large catalogue includes sheet music and scores of contemporary Bulgarian music for trombone e trombone baixo accompanied by piano, organ, harp or orchestra, full orchestra scores and also arrangements for trombone ensembles and for quinteto de metais. 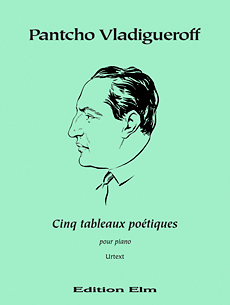 We present premiere publications of works by Pantcho Vladigueroff, composed in 1970s – Urtext editions of great master's last piano opuses as well as his complete works for two pianos. Renowned artists and pedagogues tend to encourage our efforts in spreading Bulgarian musical heritage out with their reviews and comments. 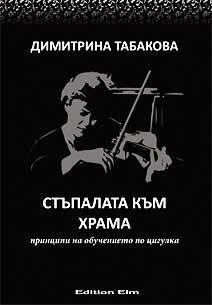 Edition Elm is a member of the Bulgarian copyright society Musicauthor. Arranged for Brass Quintet by Ivaylo Hristov. Second trumpet plays also flügelhorn. Arranged for solo violin and brass ensemble by Ivaylo Hristov. For 3 trumpets in B, 2 horns in F, trombone, bass trombone, tuba and solo violin. 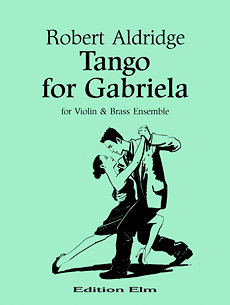 Slovak violinist Boris Kucharsky had commissioned the American composer Robert Aldridge an encore piece for solo violin and string orchestra — Tango for a Beautiful Woman , inspired by Gabriela Skrabakova. We publish a transcription for solo violin and brass ensemble, where the brass instruments are supposed to play all the time quasi pizzicato. The score for bass trombone and orchestra is also published. Orchestra material is available on hire. 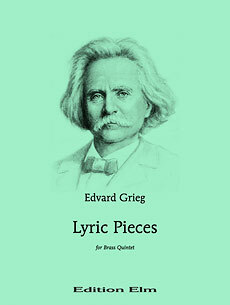 Originally para piano, composed in 1926 and for symphony orchestra, composed in 1927. Originally para piano, composed in 1925. Princípios de ensino de violino de acordo com a escola de Joseph Joachim, Leopold Auer e Nedyalka Simeonova. Dimitrina Tabakova é um bom músico e professor de violino de longa data na Bulgária. Seu livro vai muito além dos meros métodos e também recolhe valioso conhecimento e experiência herdada. Este livro é adequado para qualquer violinista, violista e um violoncelista – professor ou aluno, profissional ou amador. Também para os pais cujos filhos só começa a tocar violino. O livro é útil para todos os que estão profissionalmente interessados ou apenas curiosos nos segredos de violino maestria.